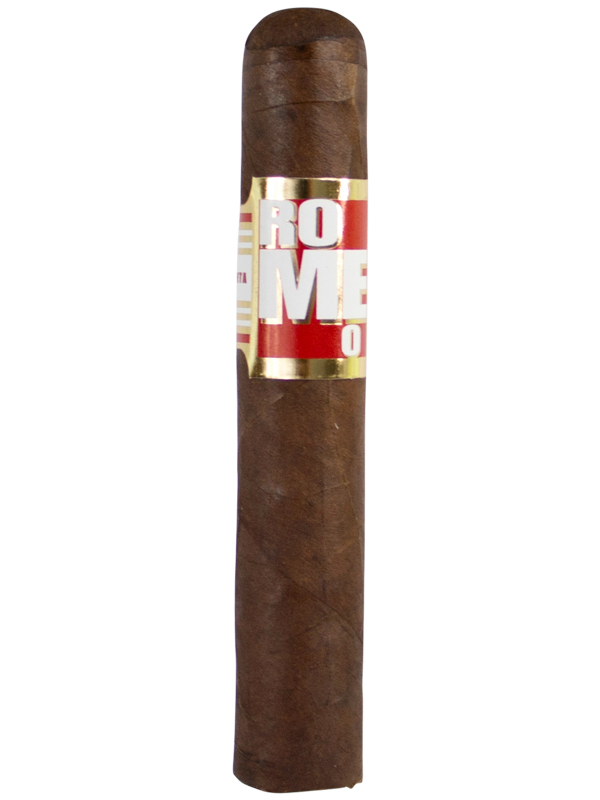 Romeo by Romeo y Julieta Toro is an exciting addition from the famous Romeo y Julieta brand. Made in the Dominican Republic using the finest Dominican tobaccos and then wrapped in a creamy Ecuador Habano wrapper. 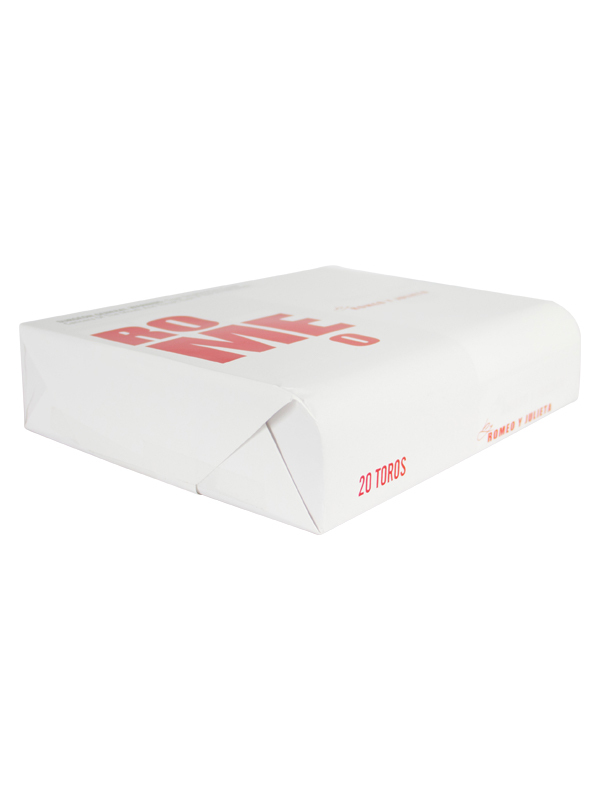 These full bodied cigars feature notes of pepper, earth, coffee and chocolate flavors.